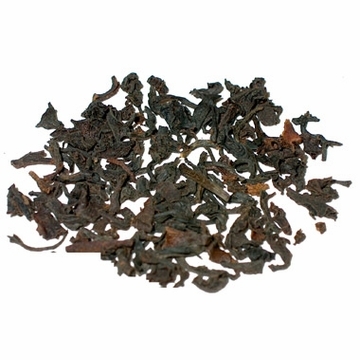 This wonderful organic tea is a perfect breakfast tea with body and full flavor. Blended using certified organic teas from Sri Lanka, China, and Tazania, this tea is full bodied, astringent, and with subtle touches of toast. With a little milk and a dash of sugar, this tea makes a perfect compliment to start the day. USDA Organic. Add a pinch of baking soda (to combat cloudiness) and water to 64 oz. I love that I can buy organic tea. 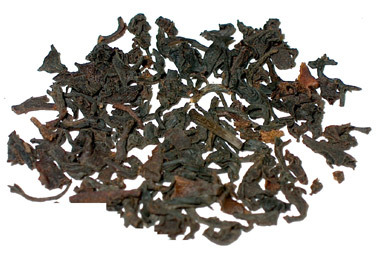 The English Black tea makes an excellent cup of tea with or without milk. You do notice the difference between making a cup of tea using real tea leaves and store bought tea bags. This is a great, full flavor, morning tea. Very smooth and rich. Enjoy! 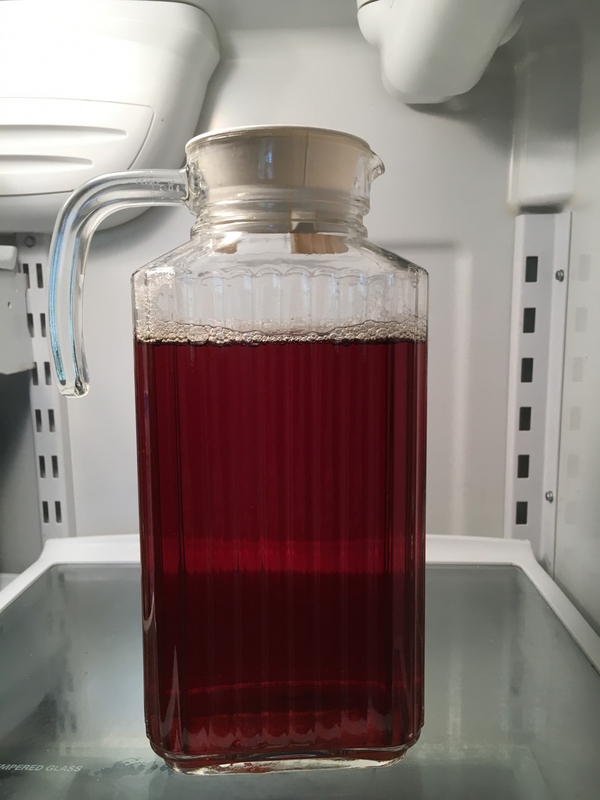 I live with folks who try to stay as organic as possible, so it's great to have an organic option for basic black tea. Hopefully EnjoyingTea will add more organics, as their looseleaf tea is some of the best I've come across and would like to be able to order more flavors!